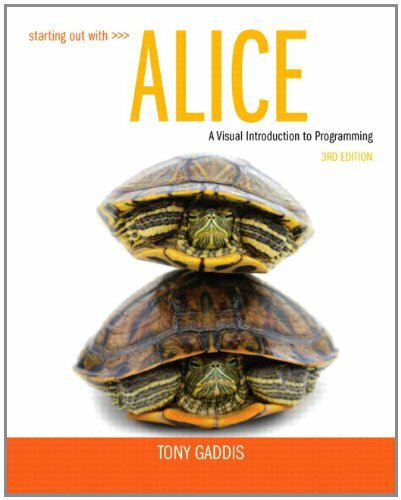 Starting Out with Alice: A Visual Introduction to Programming presents a fun and motivational way for novice programmers to learn the basic tenets of programming. Using Alice, an innovative and increasingly popular teaching tool, readers from a variety of backgrounds create virtual programming worlds of animations and computer games. In the successful style of Tony Gaddis’ texts, useful examples and detail-oriented explanations allow students to become comfortable with fundamental concepts of programming without dealing with frustrating syntax errors and complex design techniques. With the knowledge acquired using Alice, students gain confidence in their skills to transition into Java or other programming languages.